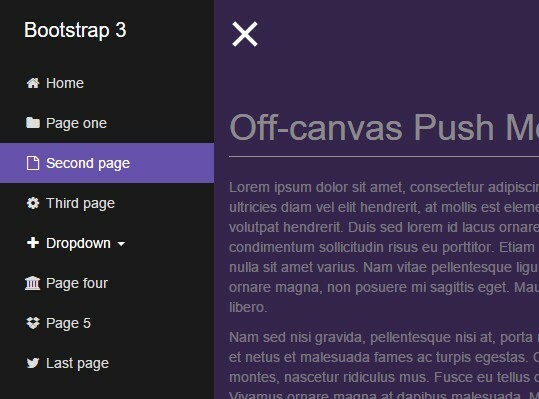 Top Best 100 free jQuery plugins published in 2015.
scrollSpeed is a super tiny jQuery plugin that provides smooth vertical scrolling as you scroll up/down the webpage with mouse wheel. 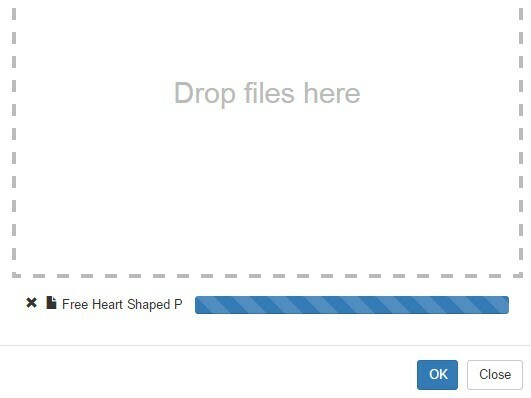 flowSVG is a jQuery diagram plugin that uses SVG.js to draw interactive and statistic flow charts for representing algorithms, workflows or processes. 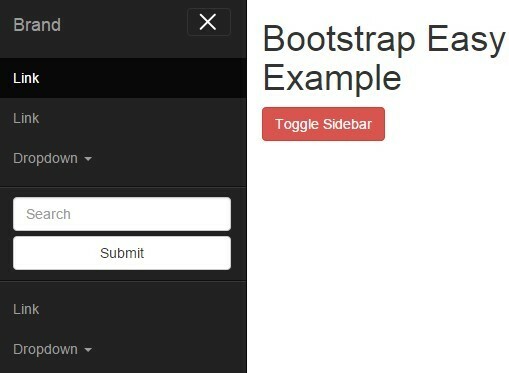 BZoom is a jQuery plugin lets you create a product viewer with a magnifying glass style image zoom functionality on hover. 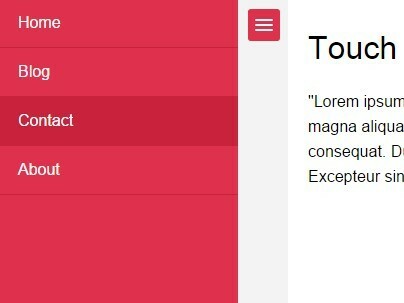 Carousel-3d is a jQuery plugin helps you create a responsive, cross-browser, 3D rotating carousel for presenting your images in an awesome manner. 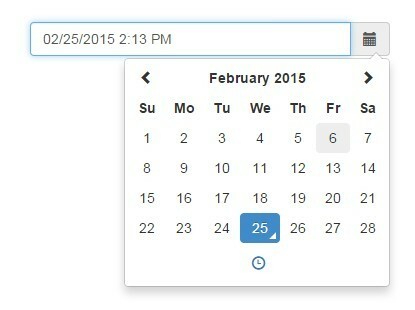 A simple, lighweight yet highly customizable jQuery date picker plugin which allows you to select days, months and years from separated dropdown lists. 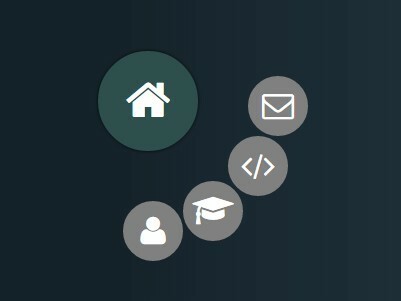 KC FAB is a minimal jQuery plugin to create a Material Design-style circular floating action button that lifts and emits ink reactions on press. 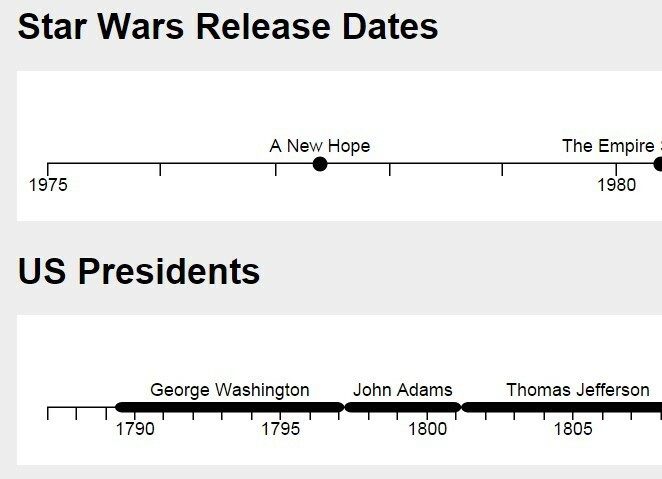 timeframe.js is an easy-to-use jQuery plugin that draws a simple, horizontal, intuitive and SVG based timeline in your web project. 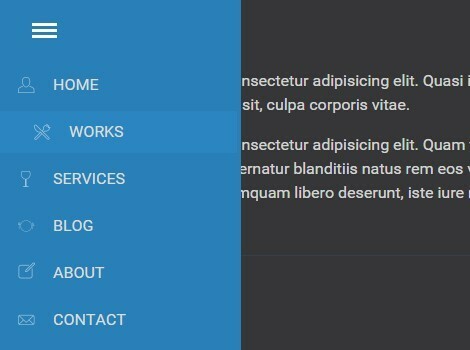 aCollapTable is a lightweight jQuery plugin used to make your table rows collapsible and expandable like an accordion. 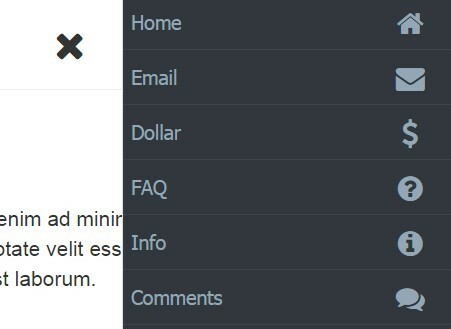 WM Zoom is a jQuery plugin that creates a magnifier overlay on top of your image and displays the high definition version beside it. 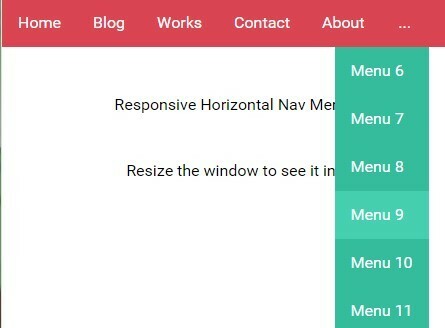 animatedModal.js is a responsive, fullscreen modal window plugin that uses animate.css to create cool CSS3 based entrance/exit animations. 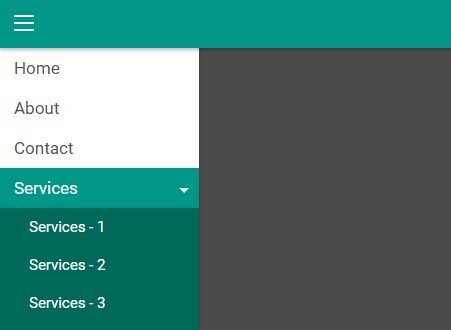 NumPad is a jQuery plugin used to create mobile-friendly numeric keypads for text fields, DIV elements or table columns. 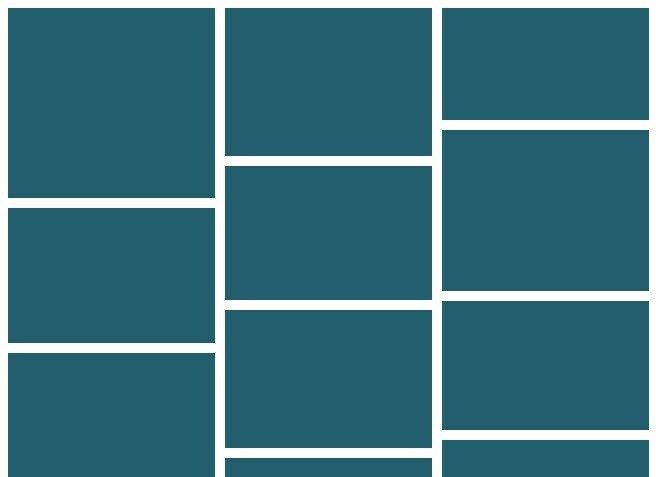 An ultra-light and simple-to-use jQuery plugin that generates a dynamic vertical timeline from an array of events stored in a data object. 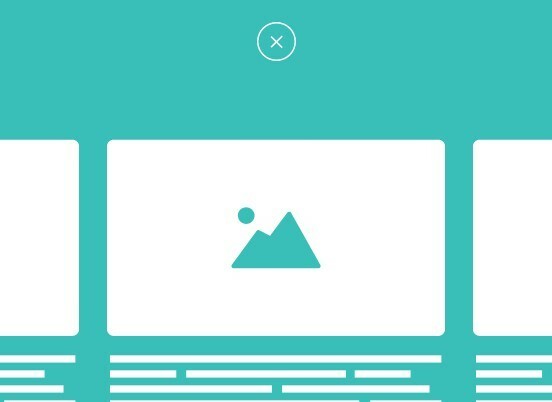 Create a simple image gallery that uses jQuery and CSS3 animations to flip images to display additional content when hovered over. 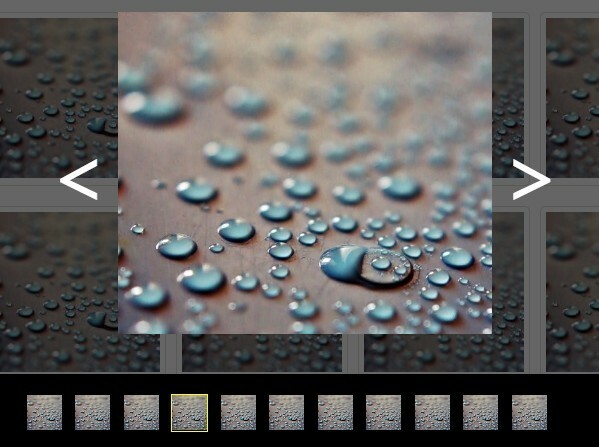 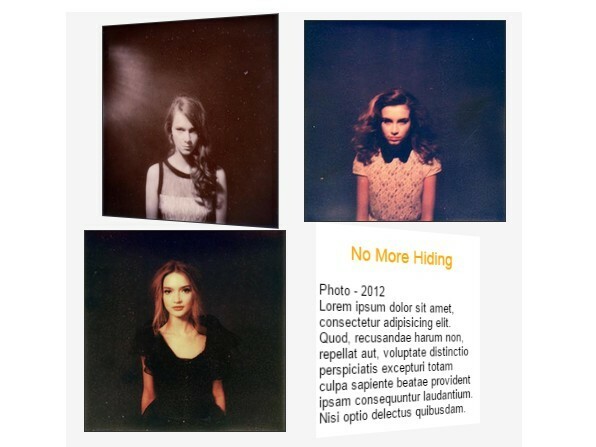 A recreation of codrops' Thumbnail Grid with Expanding Preview using jQuery. 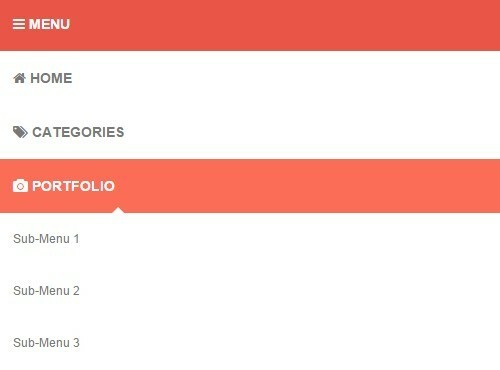 A jQuery plugin that helps you create a Material Design styled date & time picker using Bootstrap Material and Moment.js. 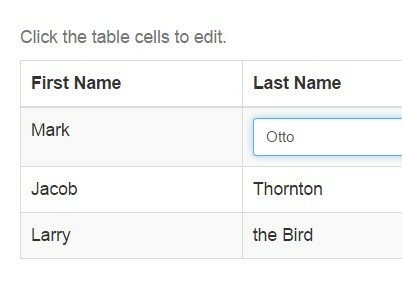 tableCheckbox.js is a jQuery plugin adding checkboxes to your html table that allows the visitor to select single / multiple / all table row(s) by clicking. 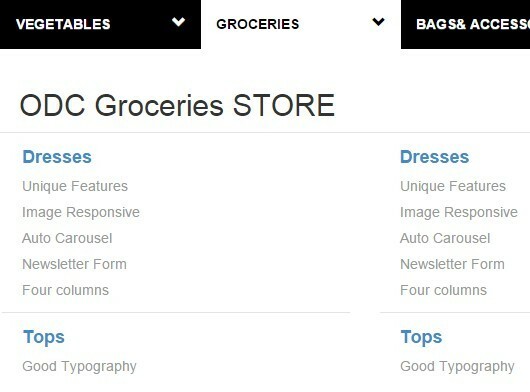 Makes use of jQuery and Bootstrap 3 framework to build a mega menu from a big nested Html list. 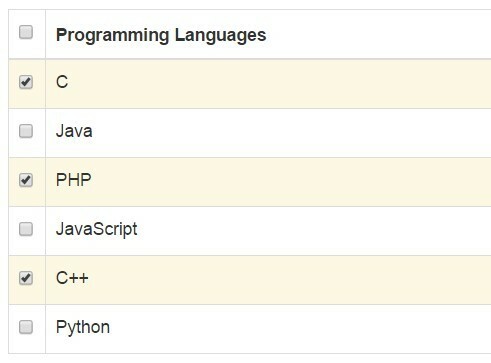 A jQuery based table plugin that uses Semantic UI to create a nice looking editable data table on your web application. 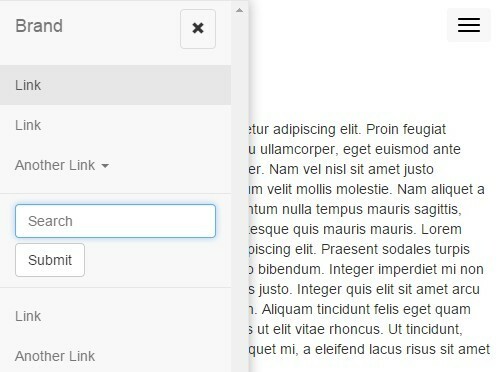 Contact Buttons is a jQuery plugin which allows you to add a floating, collapsible sidebar with social media & contact links on your webpage. 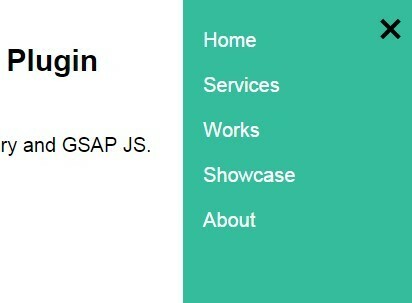 flowchart.js is a jQuery wrapper for Flowchart JS library that makes it easy to draw a vector based flowchart diagram using SVG and Raphaël.js. 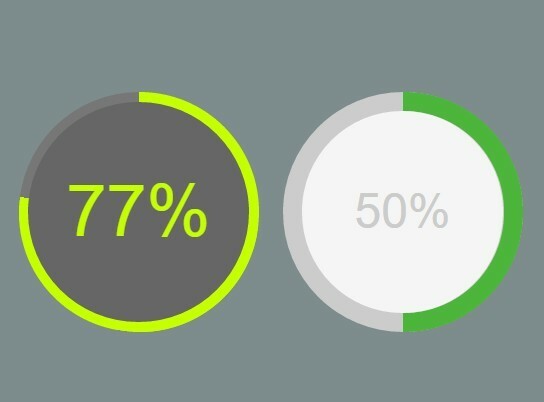 cssCharts.js is a simple lightweight jQuery chart plugin which uses plain Html5/CSS to plot data as charts, donuts or lines. 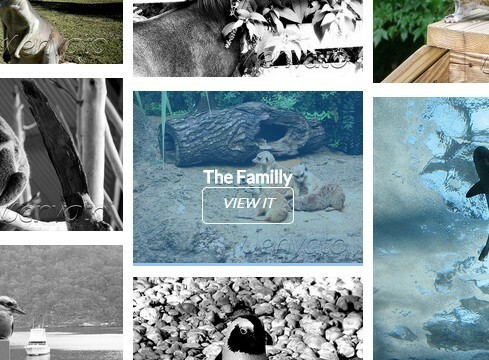 Nice Gallery Flickr is a jQuery plugin that uses Flickr API to retrieve and display your Flickr photos in a responsive, flexible, fluid gallery grid. 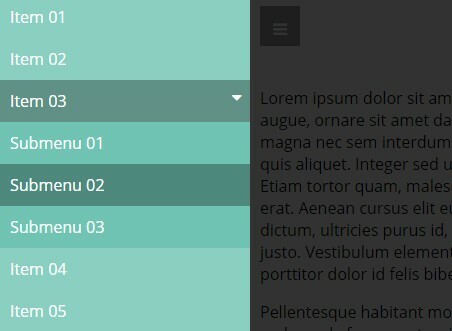 jcolumn is an ultra-light jQuery plugin for making a group of columns height equal to the tallest one that works on window resize event. 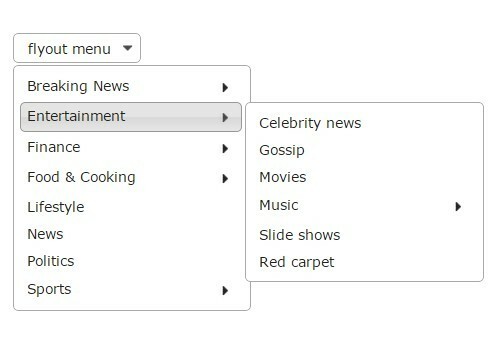 Searchable Option List is a jQuery select enhancement plugin that converts a complete select with items to a searchable option list. 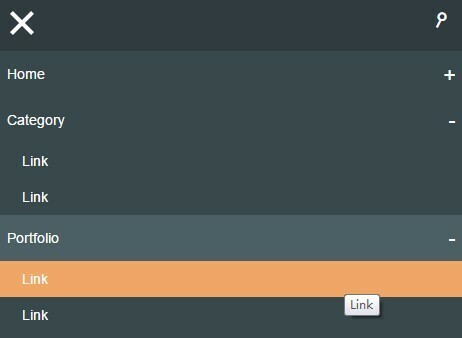 A tiny jQuery plugin that converts default checkbox & radio inputs into pretty switches or toggle buttons, with smooth sliding effects. 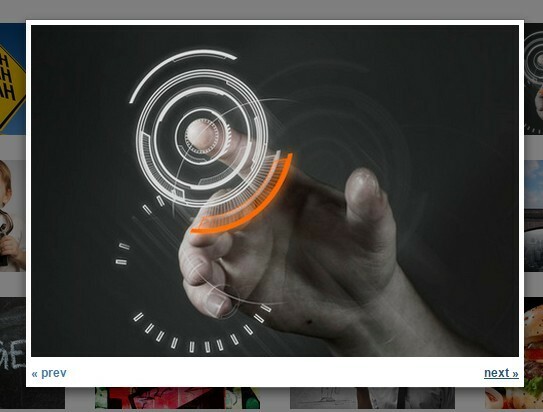 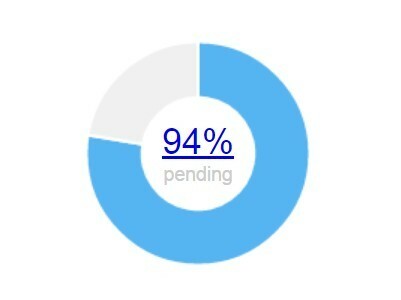 An animated radial navigation that reveals menu items one by one when triggered, built using some CSS3 and jQuery.